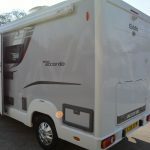 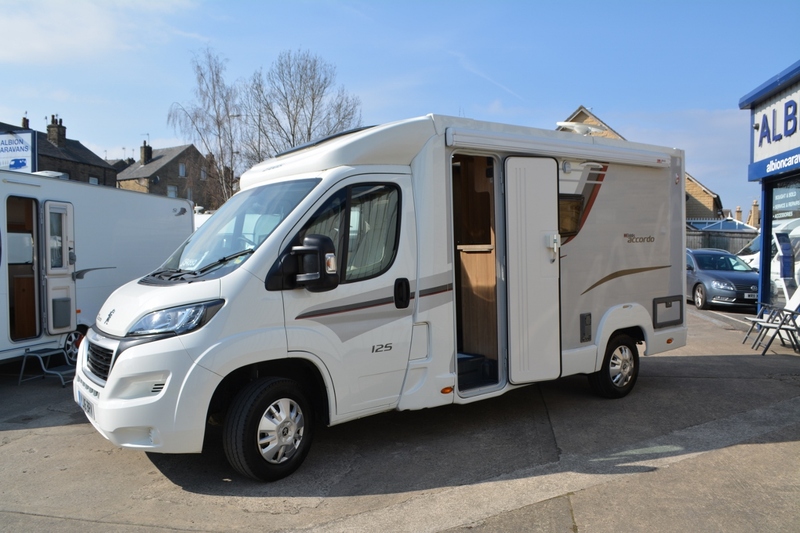 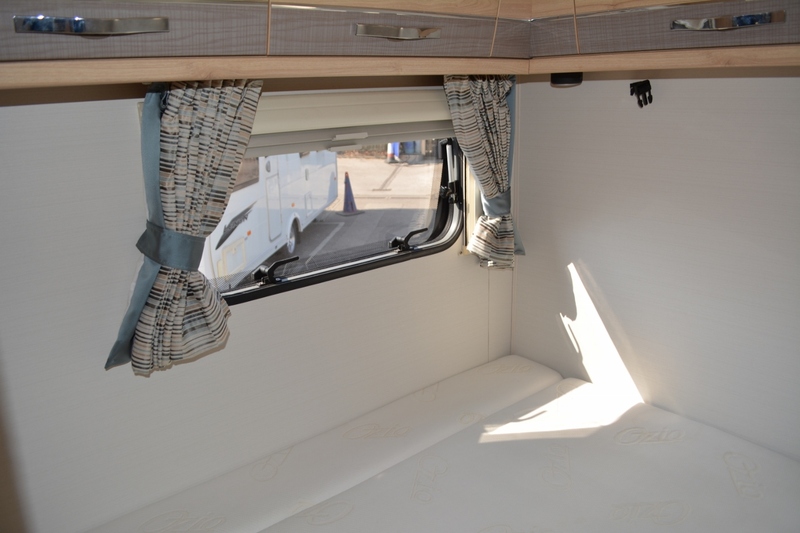 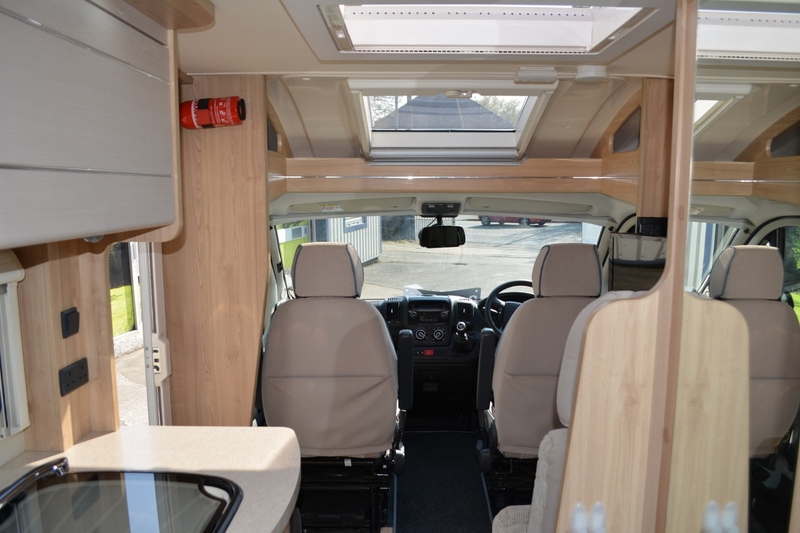 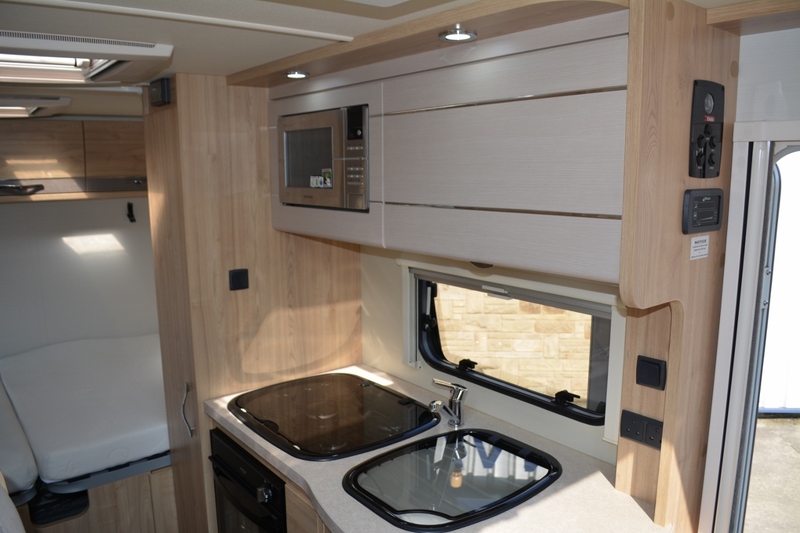 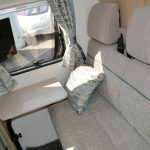 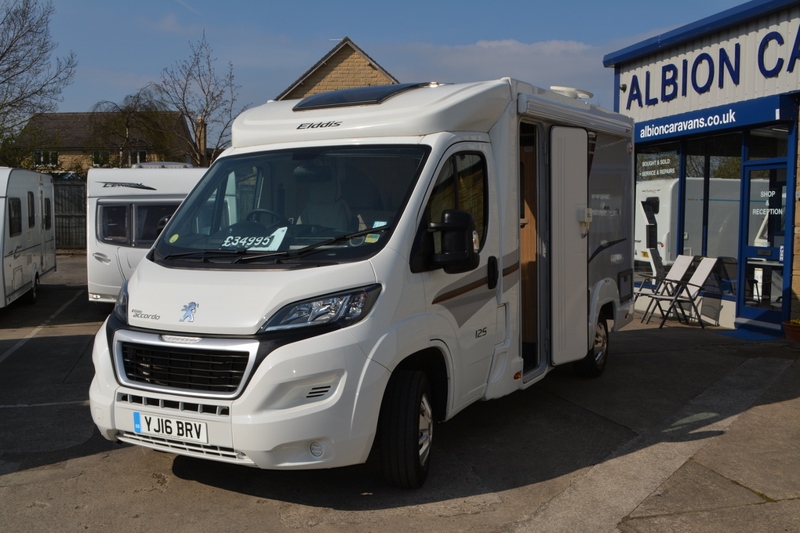 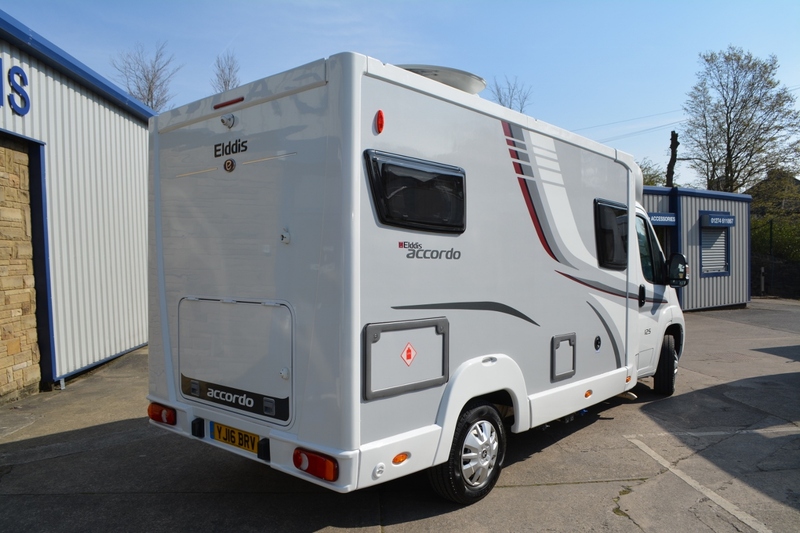 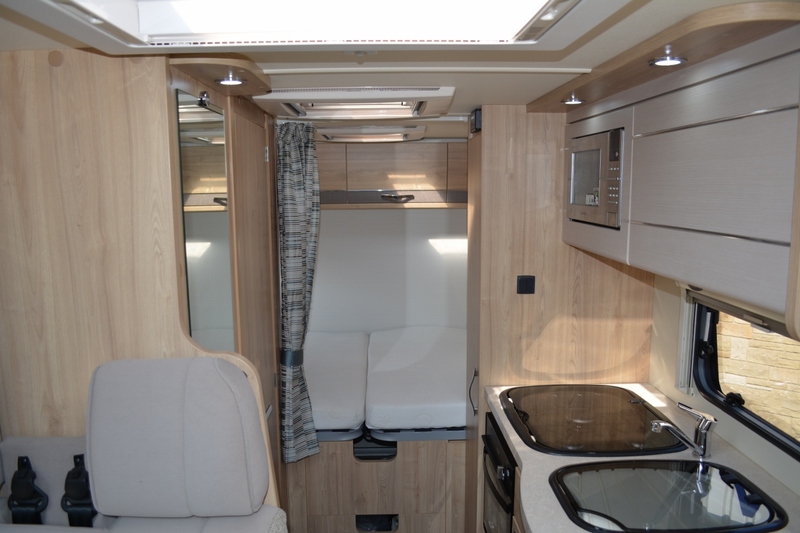 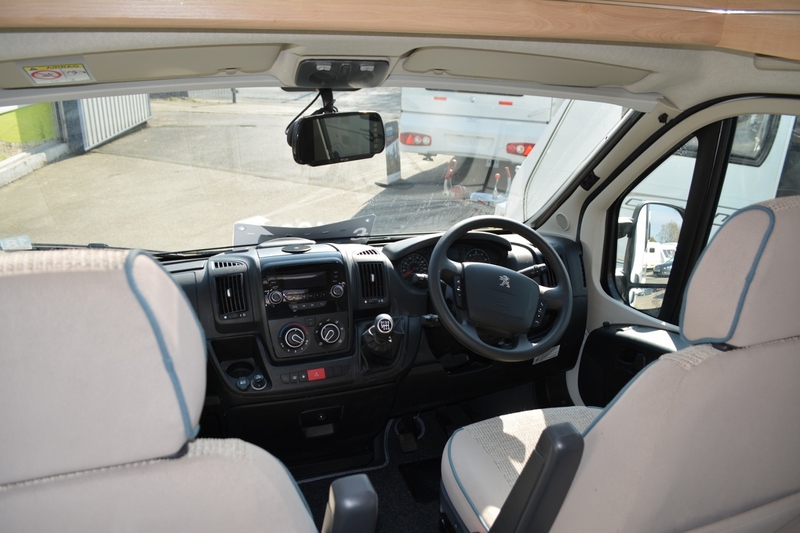 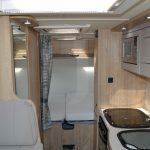 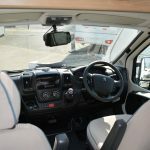 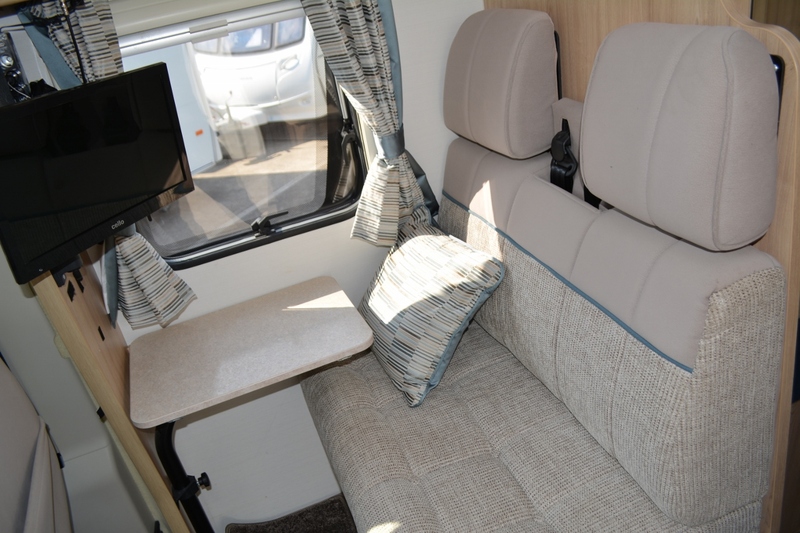 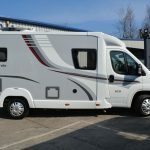 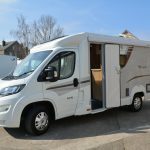 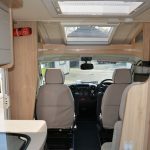 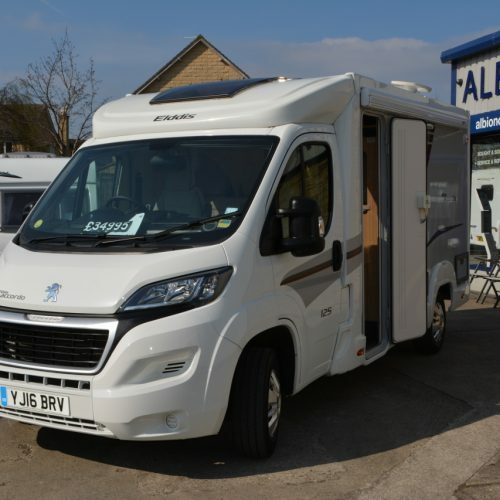 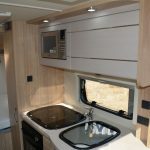 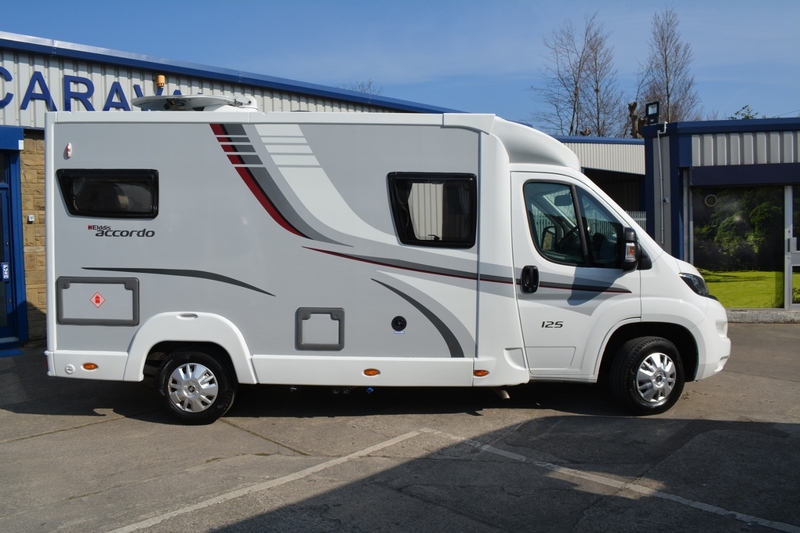 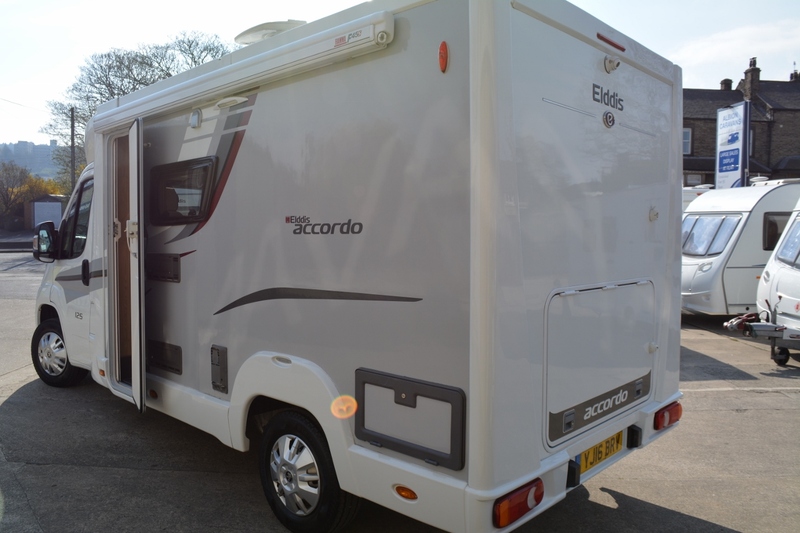 Elddis Accordo 125 Motorhome 2016, 3 berth, lots of extras. 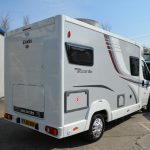 All in excellent condition with many extras listed below. 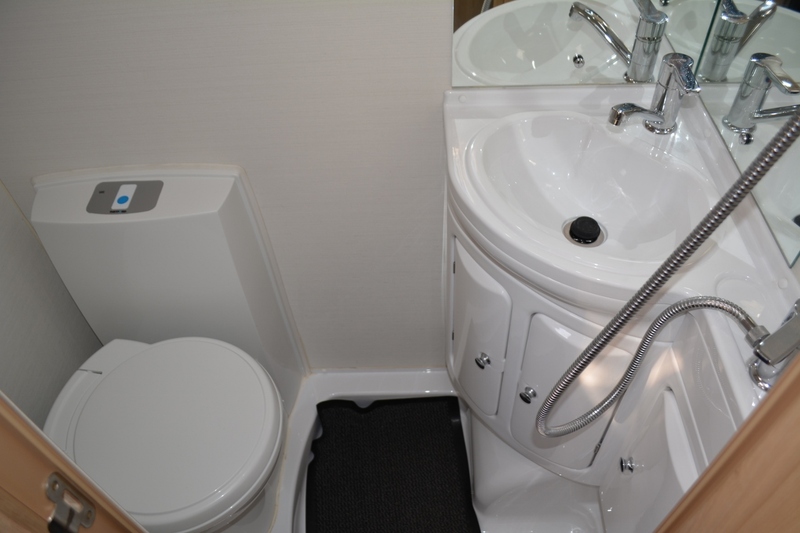 Viewing is available anytime. 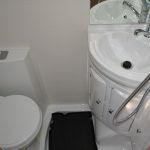 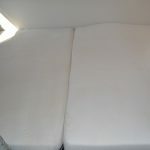 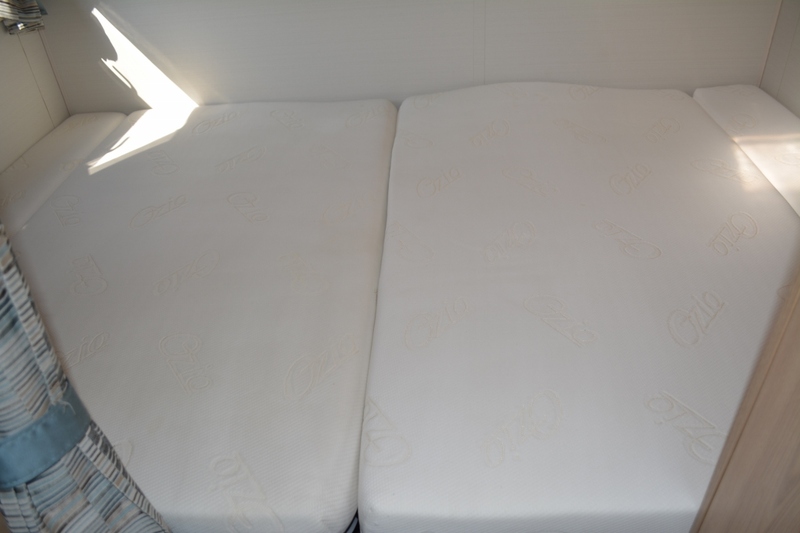 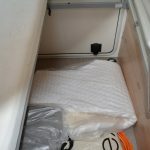 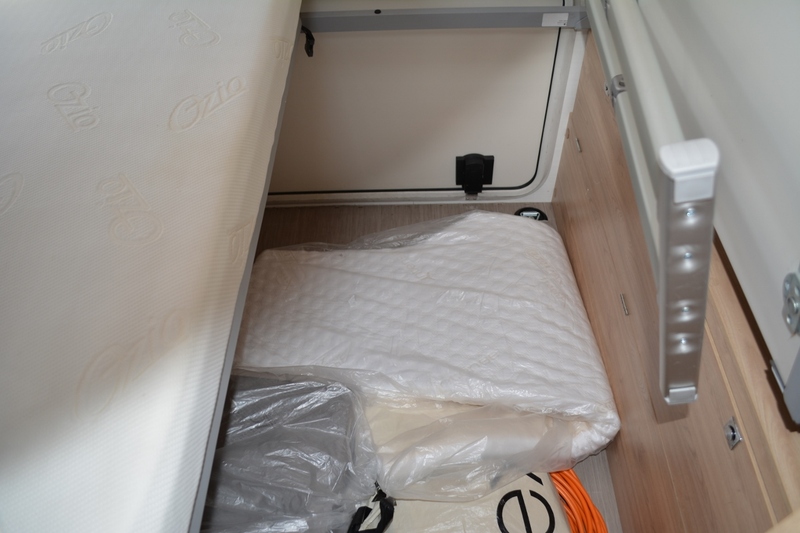 Category: 3 berth. 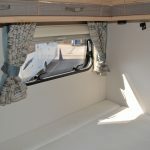 Tag: motorhome.